Innovatrics’ Digital Onboarding Toolkit (DOT) is making waves in digital banking as it has been implemented by Raiffeisen Group’s Tatra banka to fully digitalize their customer onboarding process, while enabling existing remote and mobile customers with full account access and functionality. Integrating optical character recognition (OCR) and state-of-the-art facial biometrics into a mobile application, DOT allows customer onboarding to be quickly and securely accomplished in two simple steps using the client’s own mobile device without having to visit a brick-and-mortar branch, resulting in a significant reduction in errors, time, and resources. Users are first tasked to take a photo of both sides of their identification card. Afterwards, they are prompted to take a selfie to verify that the image is actually the same as the picture on the submitted ID. A ‘Liveness Test’ is performed for added security wherein the client has to follow with his or her eyes a randomly moving dot appearing on the mobile screen. Moreover, the screen is automatically blurred if the system is unable to detect a legitimate user. 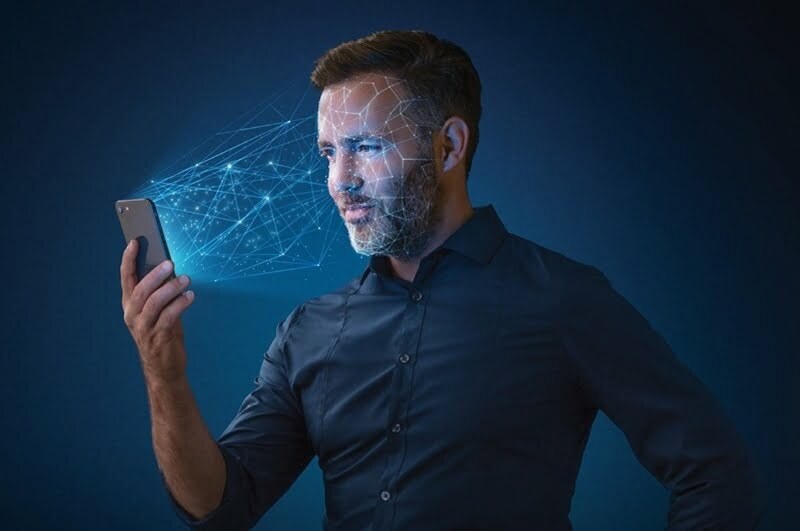 Using the device’s front camera, Innovatrics’ proprietary technology scans the user’s eye movements, facial features, and light conditions so that the individual’s identity can be verified — safeguarding the user against spoofing and account misuse. “The artificial intelligence powering DOT knows hundreds of so-called facial vectors, i.e., characteristic facial features such as eye distance, forehead size, or nose distance. This smart system recognizes millions of faces and specifically knows what to look for when verifying at incredibly high speeds. It always chooses the features that define the person’s face,” remarked Peter Martiš, Innovatrics’ Chief Sales Officer. To find out more on the project read our reference section.